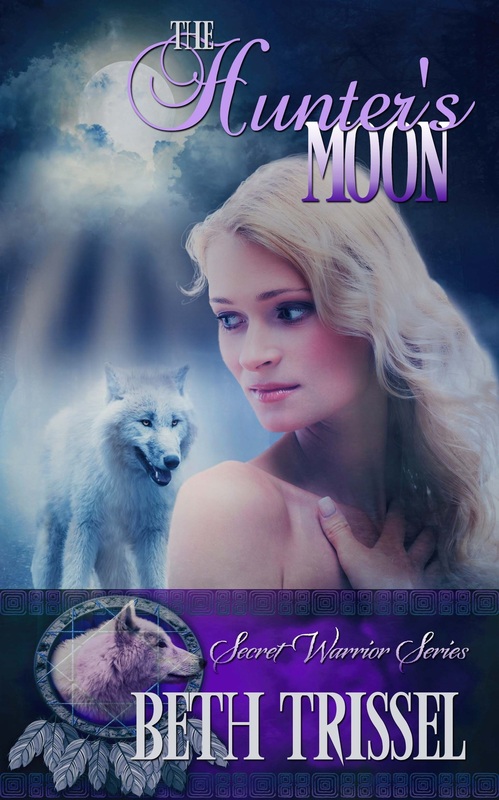 The Panther Moon (The Secret Warrior Series #3) by Beth Trissel – Am Kinda Busy… Reading! 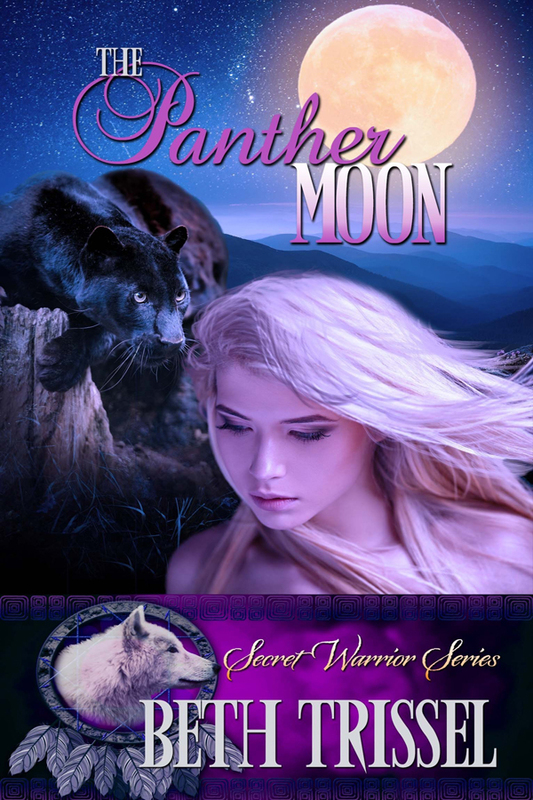 We are so excited to bring you the release of THE PANTHER MOON, the third installment of The Secret Warrior Series by Beth Trissel. The Panther Moon continues on the story of our endearing heroine Morgan Daniel as she embarks on another adventure in this thrilling and action-packed novel guaranteed to keep you on the edge of your seats. 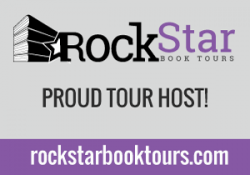 Amazon (Kindle) | Barnes & Noble (Nook). Note: For a better and more enjoyable reading experience, it is highly recommended to read the first two books of The Secret Warrior Series first. Details below. Being the seventh Morcant has its perks: Morgan is learning to fly and wield magical blue fire. But the coyote shifters are growing bolder. Mateo and his panthers seem impossible to defeat. And vampires aren’t real – are they? 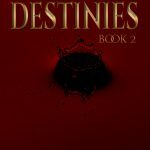 When the elusive and enigmatic Chief Okema disappears and the wards protecting the Wapicoli territory falter, Morgan and Jackson are forced into the role of leaders. Badly outnumbered and outgunned, do they have time to search for the secret of the Divining Tree, and will it help them in the final battle? 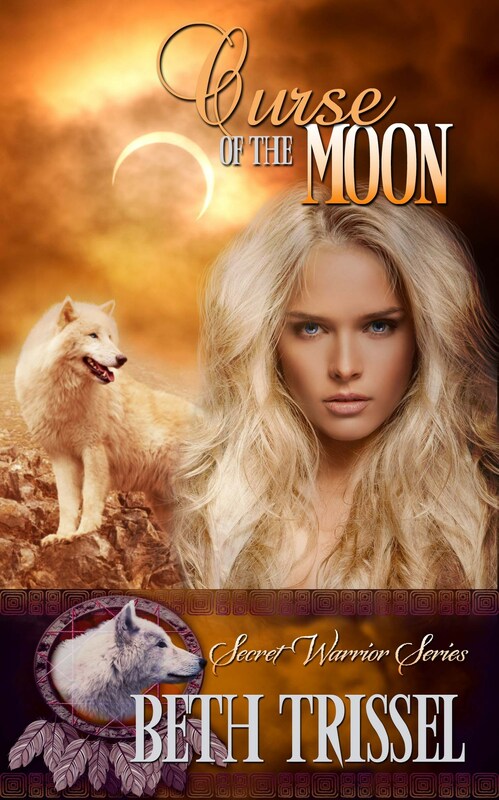 For a better and more enjoyable reading experience, it is highly recommended to first read The Hunter’s Moon and Curse of the Moon, books one and two of the Secret Warrior Series respectively. 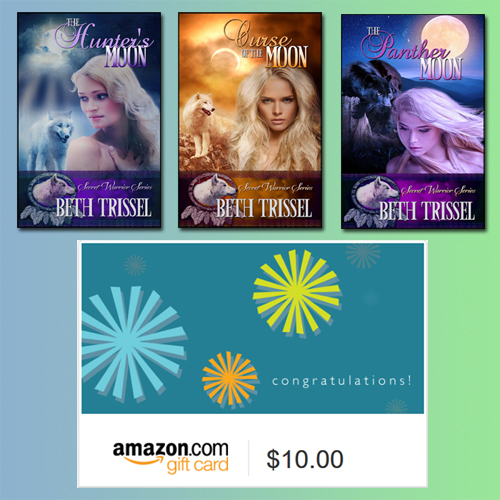 Join The Panther Moon giveaway contest from Sep 30 – Oct 2, 2016! plus a $10 Amazon Gift Card! 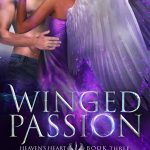 Click here to join the Rafflecopter Giveaway contest! 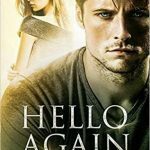 Don’t miss the first two books of The Secret Warrior Series by Beth Trissel! Available now. 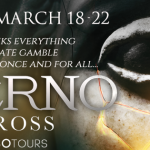 Note: For a better and more enjoyable reading experience, it is highly recommended to read books one and two of the Secret Warrior Series first. Seventeen-year-old Morgan Daniel has been in the witness protection program most of her life. But The Panteras have caught up with her and her younger brother. Her car is totaled, she’s hurt, and the street gang is closing in when wolves with glowing eyes appear out of nowhere and chase away the killers. The bad news? Morgan Daniel’s wolf is out of control. The good news? There’s a treatment. 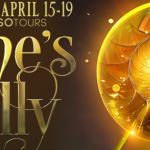 She just has to get a potion from a lizard shifter witch—without looking into the witch’s eyes. Easy, right? Married to my high school sweetheart, I live on a farm in the Shenandoah Valley of Virginia with my human family and furbabies. An avid gardener, my love of herbs and heirloom plants figures into my work. The rich history of Virginia, the Native Americans, and the people who journeyed here from far beyond her borders are at the heart of my inspiration. I’m especially drawn to colonial America and the drama of the American Revolution. 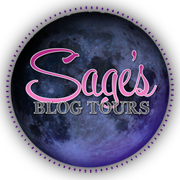 In addition to historical romance, I also write time travel, paranormal, YA/NA fantasy romance, and non-fiction.